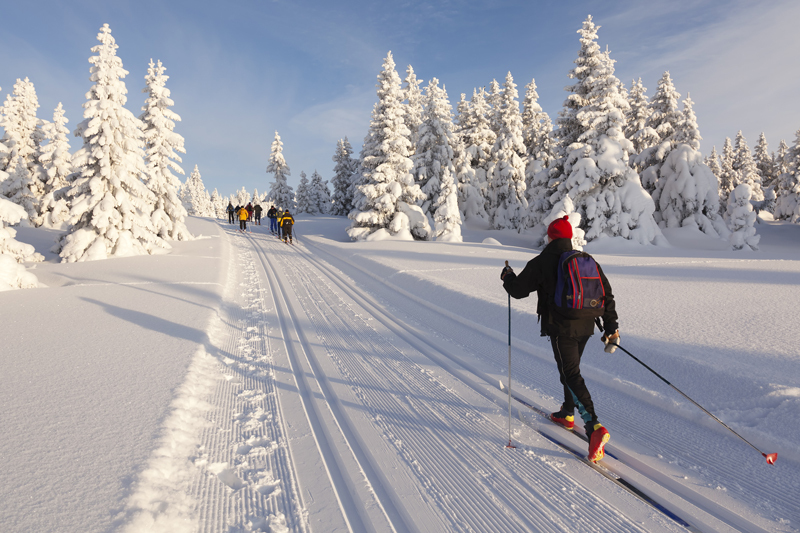 Glide through some of the most scenic trails in Minnesota. 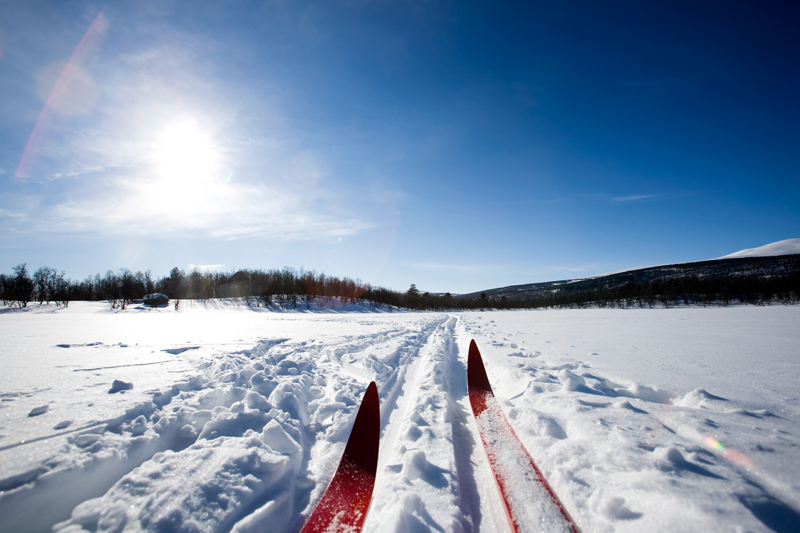 Leave the pace of everyday life behind and experience the splendor of the Brainerd/Nisswa area in the winter. 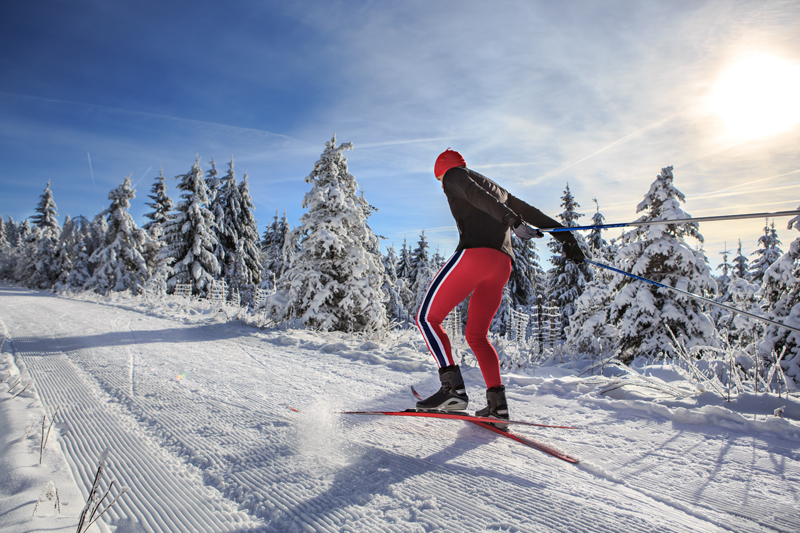 Mount Ski Gull, home to the largest tubing hill in the state of Minnesota, is half a mile from the resort and offers 12 runs of fun for downhill skiers of all levels, ranging from beginner to expert. Our lodging partnership offers exclusive savings for Quarterdeck guests. 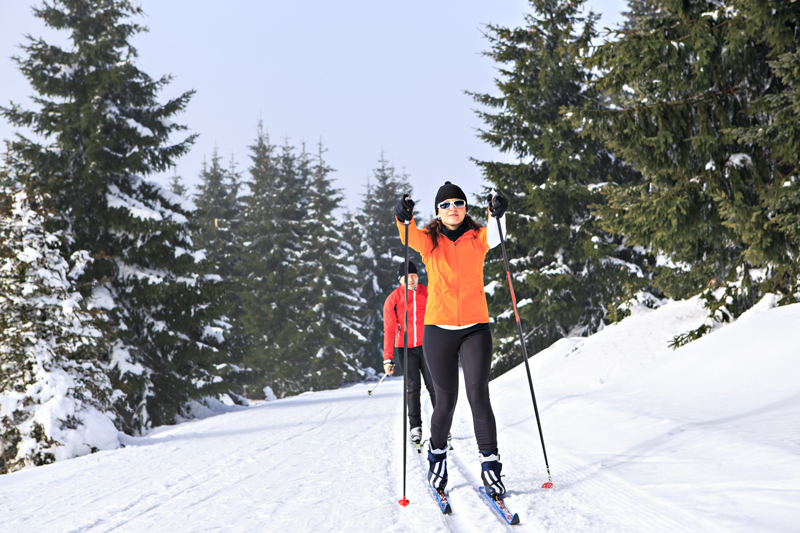 The following area trails are widely varied and challenge all skiing levels. 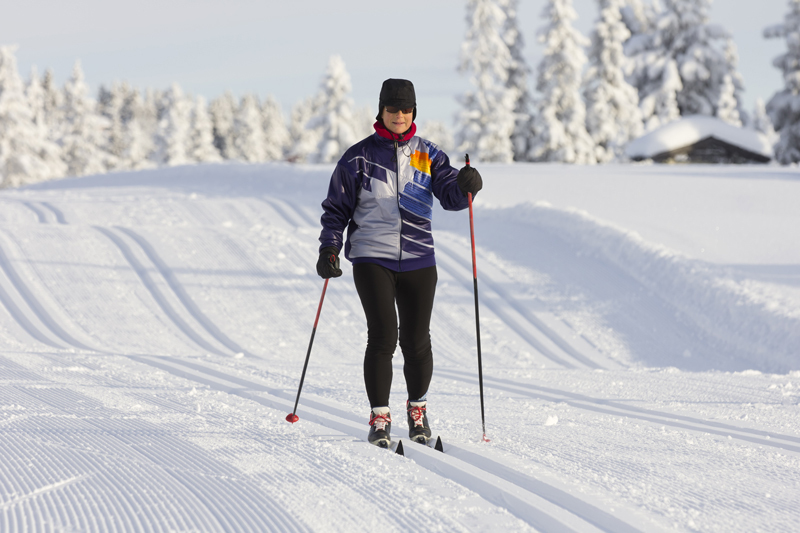 Minnesota Ski Passes are required for most trails. Breezy Point – 15 km. Brainerd Country Club Course – 3 km. Crow Wing State Park – 5 Km. French Rapids Ski Area – 15 Km.